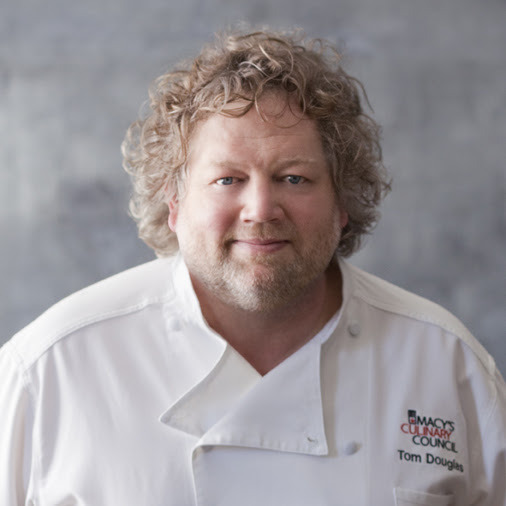 Meet Chef Tom Douglas at Macy's Southdale this Saturday! Attention Twin Cities! On Sat. May 14th, Macy's Culinary Council is hosting another great cooking demo featuring Chef Tom Douglas! Get ready for summertime deliciousness with Chef Tom's favorite award winning dishes. Plus, there will music and loads of samples to try. When the demo is over, you'll have the opportunity to shop all the latest kitchen gadgets and cookware. 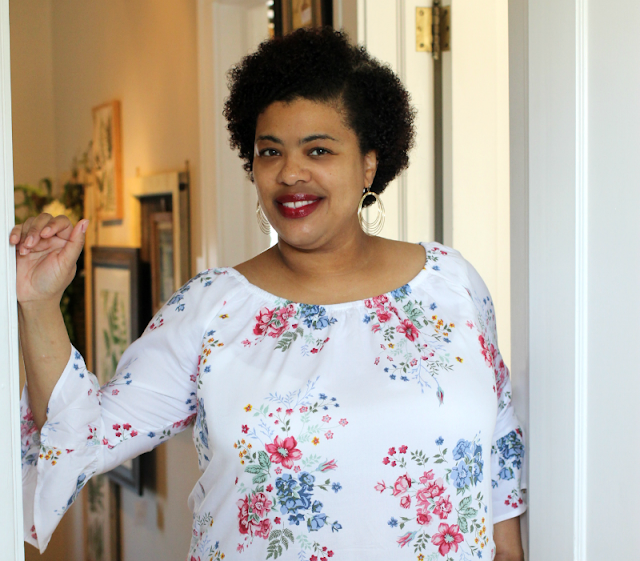 If you spend $35 or more in the Home department, you get a $10 Macy's gift card and a free copy of Chef Tom Douglas's new book, The Dahlia Bakery Cookbook. And, the Chef will sign it for you! Now that's a really good deal!